Each spring, the community comes alive in York, PA. There are so many York events this time of year for several reasons, but first and foremost is this: After months and months of cold winter weather, it’s a blast to get out of the house and enjoy the turning of the harshest season into the most pleasant. National Christmas Center Opening — March 4 to April 30: Enjoy the National Christmas Center’s opening each Saturday and Sunday this spring from 10 a.m. to 6 p.m. It’s just $5 for children ages 3 to 12 and $12.50 for adults. The Christmas Center promises lots of new features for visitors to see this spring. Seasonal Saturdays at DeJon Vineyard — through April 29: If it’s a Saturday in springtime, it must Seasonal Saturdays at the DeJon Vineyard. This free event takes place on Saturdays from 1 to 4 p.m. and features food vendors and live music. Signs of Spring Walk — April 2: Join others in search of the first signs of spring when you take part in this Walk at Richard M. Nixon County Park. Those who join will be scouring the landscape for budding plants and animals emerging from hibernation. Pennsylvania Herb and Garden Festival — April 7 to 8: Visit the 19th Annual Pennsylvania Herb and Garden Festival this spring at the York Expo Center. It’s only $7 for adults and free for children who want to enjoy the speakers, workshops, vendors and more. May Day Fairie Festival — May 5 to May 7: This music and arts festival first started at Sproutwood Farm back in 1991. Each year since then, visitors have greeted spring at this event with artists, authors, musicians and other creatives. Olde York Street Fair — May 14: Head down to Continental Square and enjoy the Mother’s Day tradition that is the Olde York Street Fair. You’ll find tons of vendors and lots to do for adults and kids of all ages at this free event. Taste of Pennsylvania Wine and Music Festival — May 20 and 21: The Sons of the American Legion put on this incredible event, which includes samples from local wineries, lots of fresh food and excellent local music. The wine samples are nearly limitless, and you even get a souvenir wine glass. Prices range between $10 and $30 depending on what you’re most interested in. The Great PA FlavorFest — May 27 and 28: The Great PA FlavorFest is free, free, free. Get free admission, free parking and free wine sampling at this event, which takes place at the Mount Hope Winery. Enjoy local culinary selections, cooking demos, music, entertainment for kids and plenty of local wines to sample. Just getting to know York? 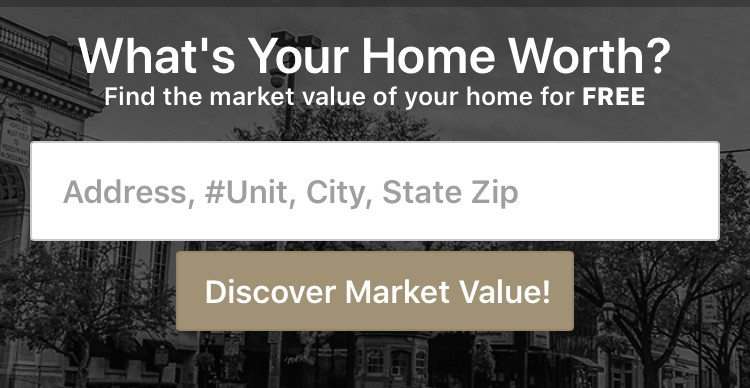 If you’re new to the area and getting to know the housing market, let CENTURY 21 Core Partners be your guide. Our team of experienced and knowledgeable real estate professionals know the York market inside and out. They can help you connect with awesome springtime events, as well as awesome York homes that will meet your needs. Contact us today to get in touch with one of our agents.